Mamotok is a design, cultivation and fabrication studio based in The Netherlands. The studio makes and develops products that integrate an essence of nature, with the first product is a mushroom home farm. Mamotok is designing a device to easily grow mushrooms at home, along with an online platform to connect people to local mushroom farmers. 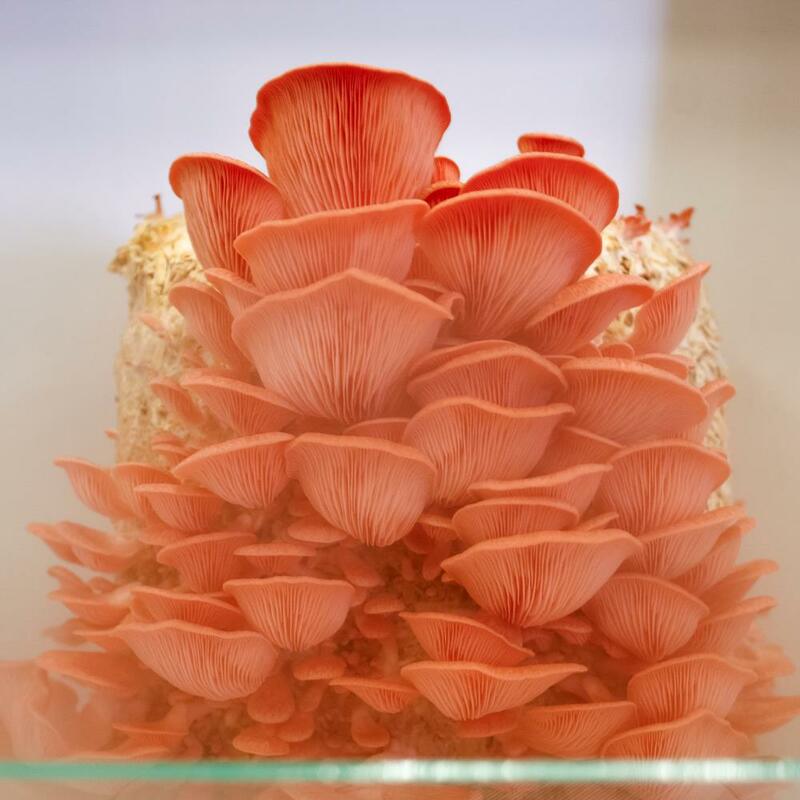 Made for people who want only the purest and freshest food experience, the device and platform deliver a beautiful and intuitive way of sourcing and growing mushrooms at home. By creating this device and stimulating people to grow and observe mushrooms, we hope to contribute to their popularization and connect people to a piece nature and the origins of the food we eat.